Taking your baby on an outing can be herculean task – be it the first or the subsequent ones. 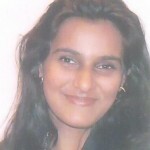 It is possible that sometimes you may forget to carry something which would be the biggest need of the hour. Before you can walk or drive down to the nearest store to control your baby’s hunger pangs or deal with stinky situations, you will have to battle with a wailing baby while groping about for its stuff or getting the resources handy. All the outing was nothing fun. Rather quite the SOS moments they were. Now think about this – How many diapers do you think your baby will need even if it was an outing for just a couple of hours? You might just not have an idea about how many times your baby might poop. The soft and easy-to-fit design of Himalaya Baby Diapers make them unique and provide maximum comfort and care to your baby. 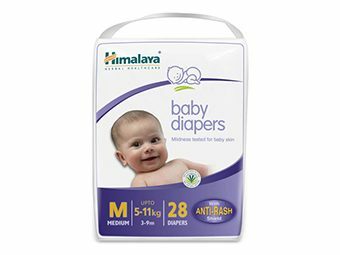 Enriched with natural ingredients such as Aloe Vera and Yashada Bhasma, these baby diapers make a protective anti-rash shield that reduces the activity of harmful enzymes, inhibits microbial growth, and prevents diaper rash. The super absorbent polymer layer absorbs multiple wetting and protects your baby’s bum from dampness and lets your baby have an undisturbed sleep. 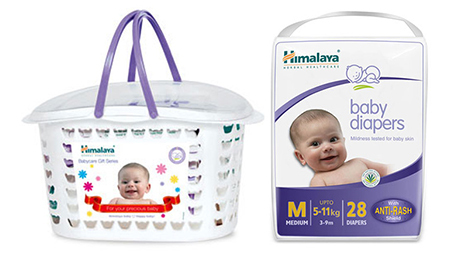 The clinically tested baby diapers from Himalaya are hypoallergenic and free from fragrances. 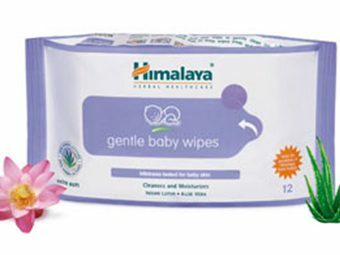 Aloe Vera and Indian Lotus Extracts make the Gentle Baby Wipes from Himalaya mild and soothing on your baby’s bottom during a diaper change and cleanse your baby’s skin. 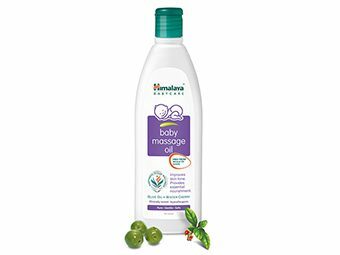 The natural ingredients help in keeping your baby bacteria-free throughout the day and make a great choice while traveling. 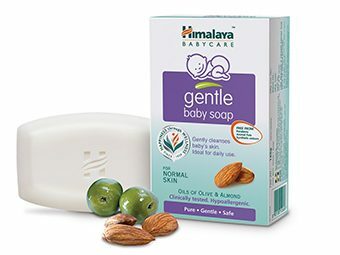 A blend of benefits of Aloe Vera, Almond Oil, Lavender, Five-leaved ChasteTree, and Indian Madder make these baby wipes from Himalaya soothing and help moisturize and protect your baby’s skin. The wipes calm your baby and promote sleep. As these products fit in very comfortably in the stroller, they would come in handy when need be the most. You can quickly change your baby’s diapers than letting him stay there and smell three blocks over. Most malls have baby-changing rooms that you could use. Your car could be an enticing option if you haven’t yet stepped out of it or if you are in the vicinity and can walk back to it. Restaurant chairs are not a bad idea unless you dump the mess not very close to customers enjoying a meal next to you. A quick guide to doing a diaper swapping would help you. First, cross one arm over your baby while you use the other hand to take the soiled diaper out. Flip the top of the soiled diaper under baby’s bottom and use a wipe to clean the bottom. Don’t forget to wipe the creases or the folds of your baby’s thighs and the groins. Then quickly pull out the dirty diaper along with the used wipes and slide in a fresh and clean diaper. Do remember to seal a diaper in a ziplock bag, so others don’t get the sink. Choose a place that is not too noisy for your baby. Most of the amusement park areas emanate too much noise so choose places that are family and baby-friendly. While the initial outings with your baby may teach you a lot, things get easier. But that shouldn’t discourage you from keeping things handy.